Puzzles on Genesis Puzzle Book by Nicola Hickman was published by Trinitarian in January 2006 and is our 2021st best seller. The ISBN for Puzzles on Genesis Puzzle Book is 9781862282575. Be the first to review Puzzles on Genesis Puzzle Book! Got a question? No problem! 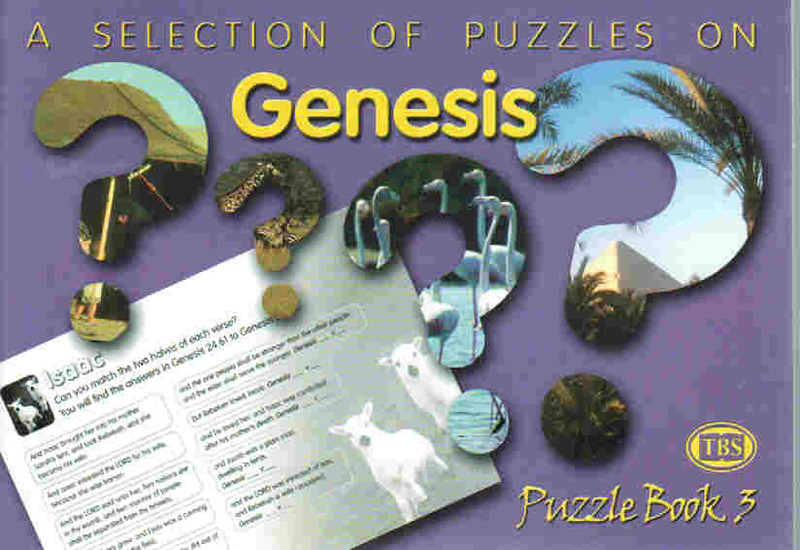 Just click here to ask us about Puzzles on Genesis Puzzle Book.